Jade is a single level semi-detached luxury Barbados villa with a storage basement area measuring 478 sq.ft. (included in total sq.ft. area). The villa is fully equipped with custom made kitchen cabinetry (Siematic kitchen furniture is an optional add-on) and high quality appliances. 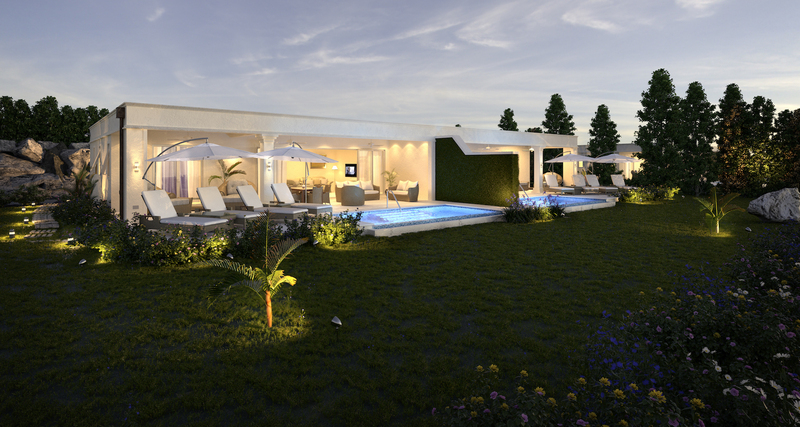 As an owner you can choose a more preferred villa design to insert into the purchased lot. 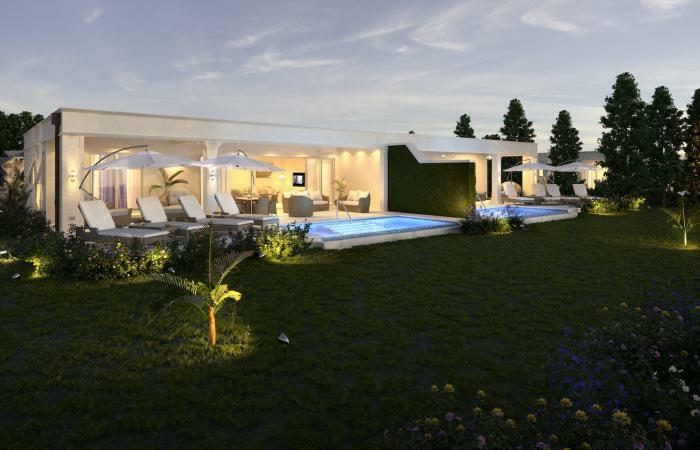 All villa designs are therefore interchangeable with all lots, but some restrictions apply.